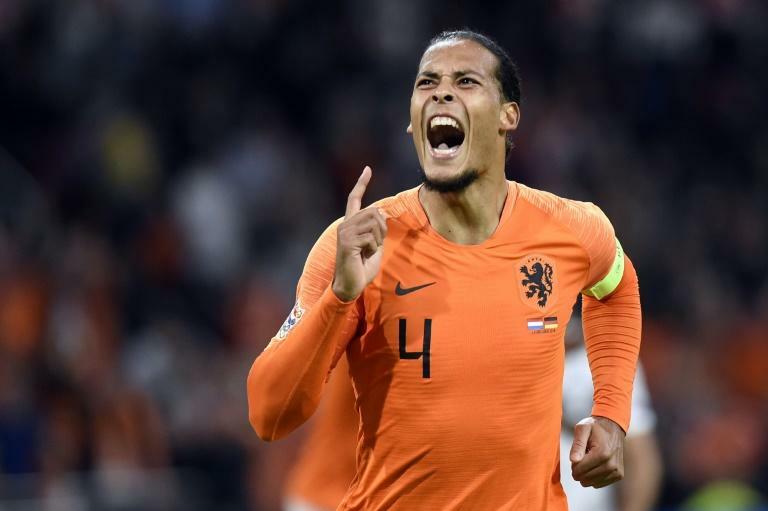 With the German defence in disarray, late goals from Memphis Depay and Liverpool's Georginio Wijnaldum sealed the win on a golden night for the Oranje at Amsterdam's Johan Cruyff Arena. 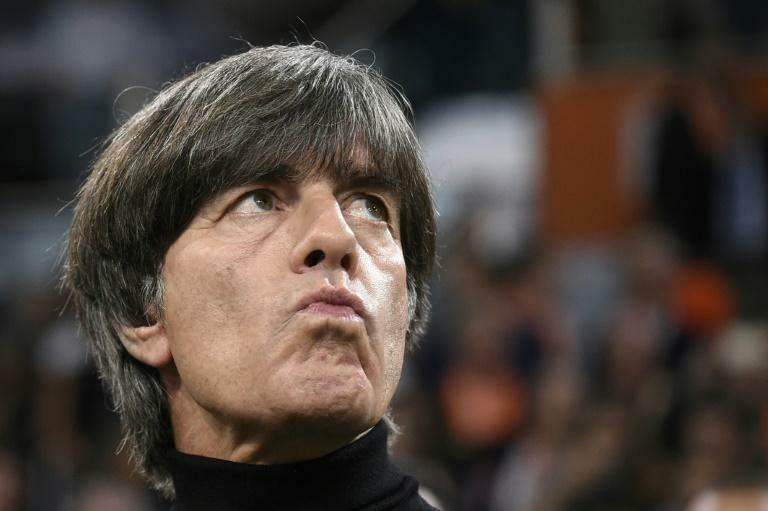 Defeat in Loew's 168th international means Germany are once again last -- this time bottom of Group One in the Nations League. Depay then compounded Germany's misery by stroking home a pass from Quincy Promes three minutes from time after the pair got in behind the defence. Depay then hit the Germany crossbar moments before Wijnaldum netted Holland's third goal just before the final whistle. Earlier Saturday, Munich-based newspaper, the Sueddeutsche Zeitung, revealed there is a release clause in Loew's contract, which runs until 2022, allowing either party to end the agreement prematurely. Loew opted for a 4-3-3 formation, just like his opposite number Ronald Koeman who started with Besiktas' Babel, Lyon's Depay and Eindhoven striker Steven Bergwijn up front. Uth and Werner both forced chances early on to keep Jasper Cillessen, Holland's Barcelona goalkeeper, busy.